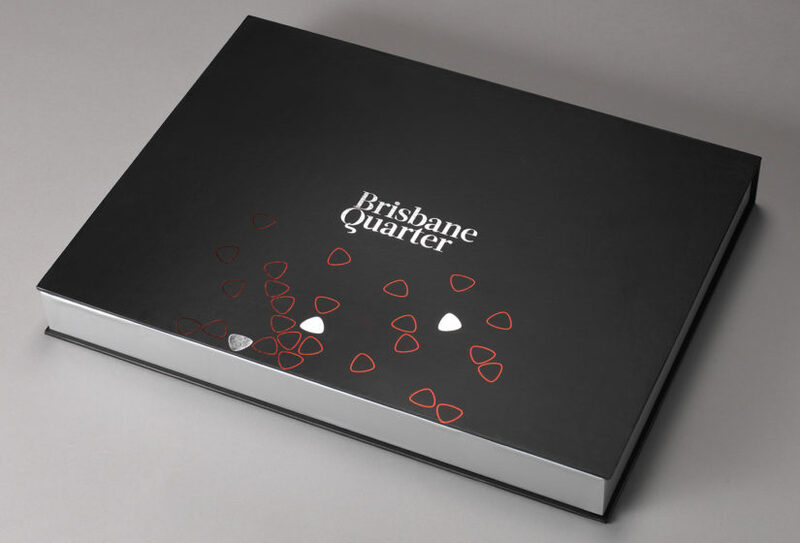 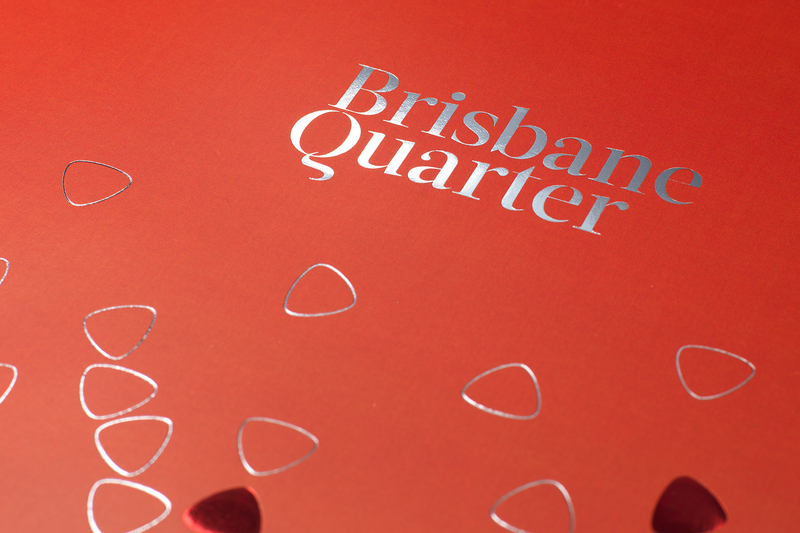 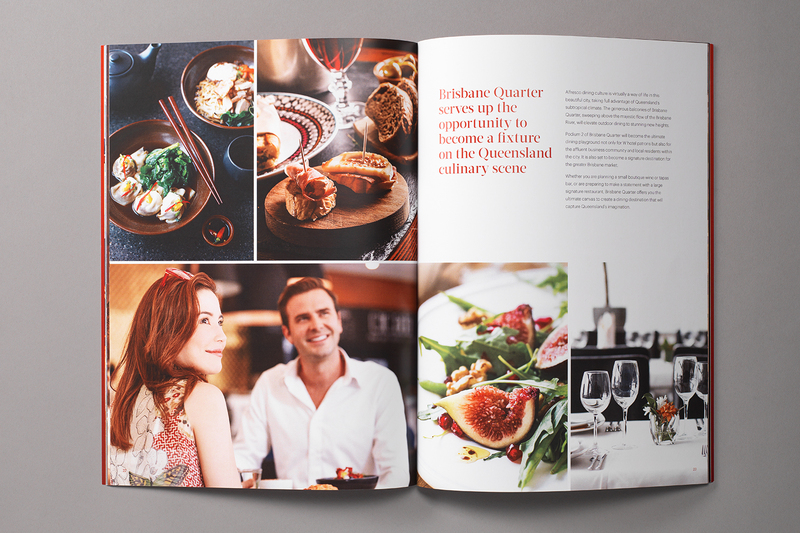 Wordsearch delivered the naming, branding and visual identity, as well as a comprehensive suite of commercial leasing tools for the Brisbane Quarter. 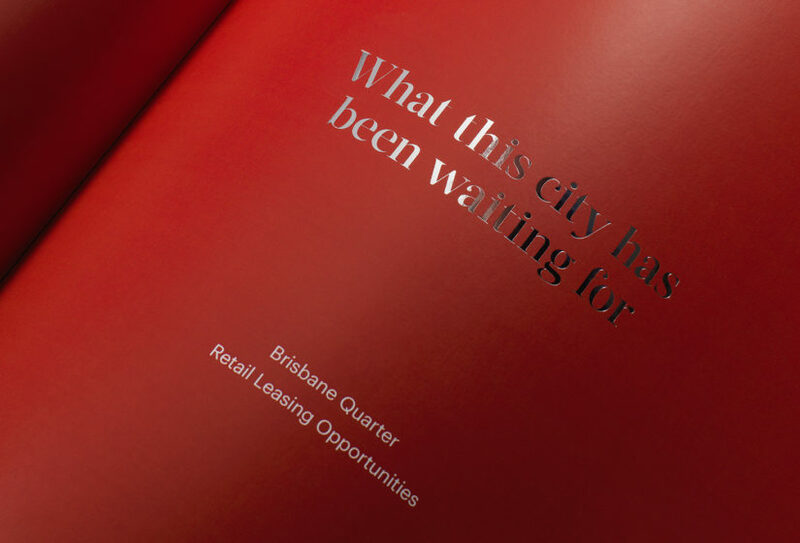 The scheme is Brisbane’s first truly integrated, world-class, mixed-use precinct. It comes from Taiwanese developer Shayher Group and signals a step change in Shayher’s approach to the Australian market. 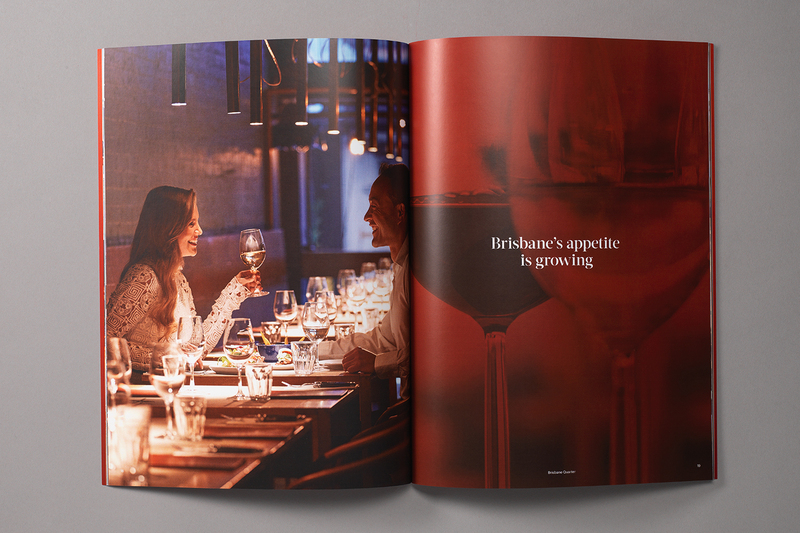 Brisbane Quarter is shaping up to be the city’s premier dining, office and shopping precinct. 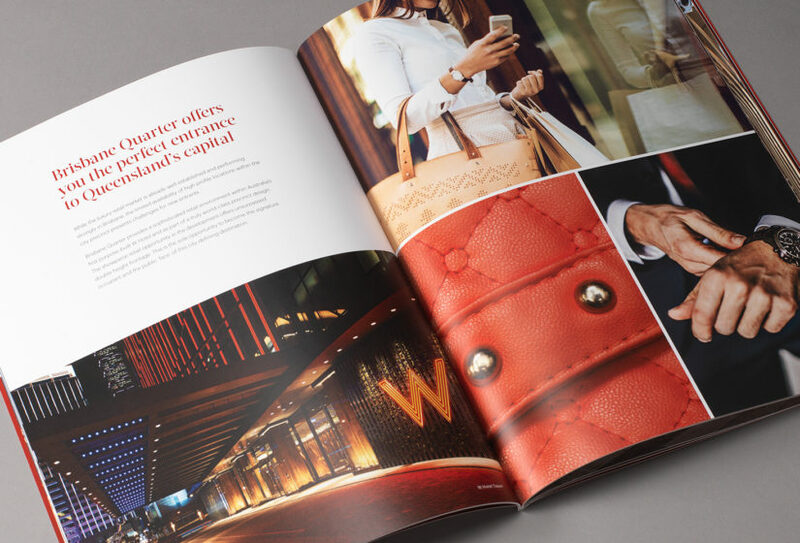 It features two levels of luxury retail and riverside dining beneath a 40 storey prime A Grade office tower, and a 82 storey luxury residential tower. It is also home to Australia’s first ever purpose-built W hotel, offering an unbeatable range of amenities to local users.